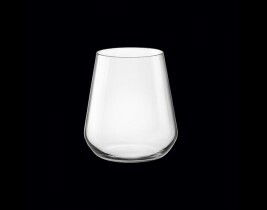 “In alto i calici” is the traditional Italian phrase meaning to “Raise your glasses” before a toast. 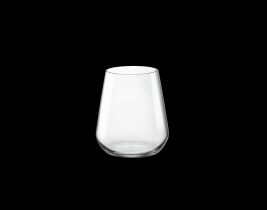 The inAlto collection is Bormioli Rocco’s toast to fine Italian design and was created with the restaurateur in mind; providing the elegance you want, and the durability you need. 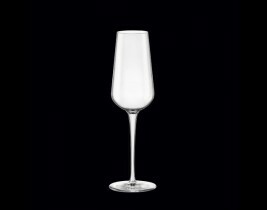 The distinctive angles and tall, thin stem beautifully enhance a table setting. 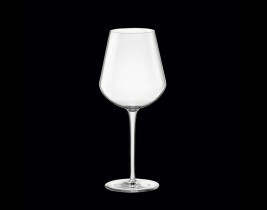 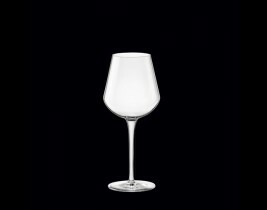 The brilliancy of Star Glass provides the guest with an exceptional wine tasting experience, while the durability of the XLT strengthened stem maximizes operator value. 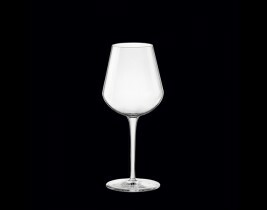 InAlto exemplifies the passion of Italian design, grace and quality.